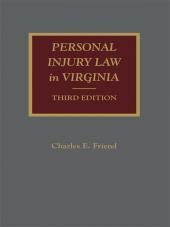 Personal Injury Law in Virginia, Third Edition fills a gap in Virginia legal literature with comprehensive coverage of personal injury actions, in one convenient volume. 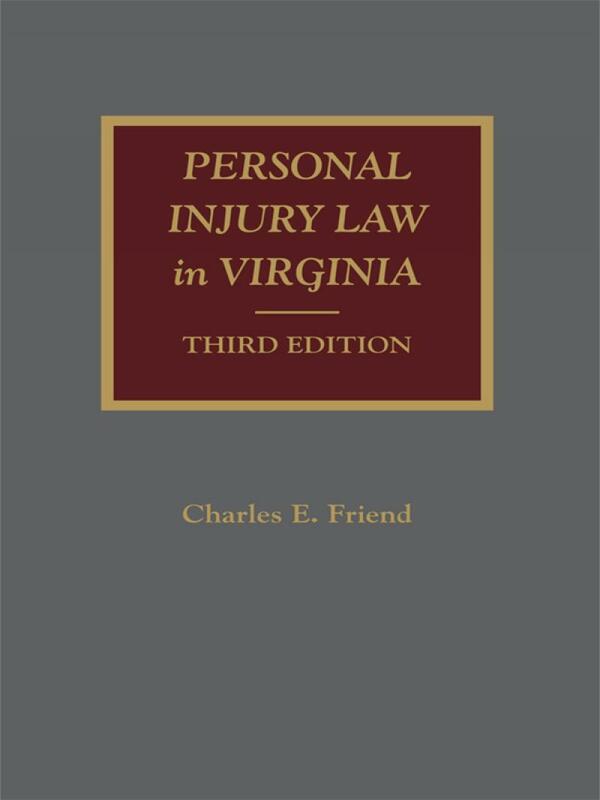 Personal Injury Law in Virginia, Third Edition fills a gap in Virginia legal literature with comprehensive coverage of personal injury actions, in one convenient volume. 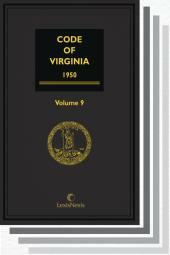 The book contains extensive references to the cases and statutes that govern liability, defenses, and damages for personal injuries in the Commonwealth. Charles Friend is a former Professor of Law who taught evidence for many years at the University of Richmond Law School, where he served for a time as Acting Dean, and at George Mason University Law School. He has lectured extensively at CLE programs on evidence throughout the state, including many presentations on evidence on behalf of the Virginia Supreme Court for Virginia's trial and appellate judges. 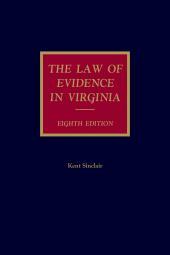 Since 1977 he has been the author and co-author of The Law of Evidence in Virginia, now appearing in its seventh edition. 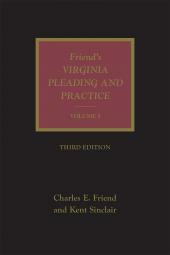 He is also author and co-author of Friend's Virginia Pleading and Practice, Personal Injury Law in Virginia and other works. A former editor-in-chief of the William & Mary Law Review, he also served for over twenty years as editor of The Virginia Bar Association Journal, and has written a number of articles on evidence and other subjects for law reviews and other professional publications. §2.7  Duty of Public Officials; "Public Duty" Doctrine. CHAPTER 3   BREACH OF DUTY: "NEGLIGENCE"
§3.13  Ex Parte Statements: Va. Code § 8.01-404. §5.5  Contributory Negligence and Assumption of Risk in Actions for Negligence Per Se. §13.11  Evidence that plaintiff followed doctors' instructions. § 20.19  Evidence of Treating Physicians. § 21.14  Motor Vehicles, Bicycles, and Pedestrians. § 21.15  Evidence That Plaintiff Followed Doctors Instructions. § 23.39  Benefits Where No Loss of Wages. § 23.40  Cost of Living Adjustment (COLA). § 23.42  Agreements with Employer Regarding Medical Care. § 23.43  Exemption from Structured Settlement Protection Act. § 23.45  Line of Duty Act and Related Statutes. § 23.47  Injuries Due to Horseplay and Similar Acts. § 24.6  Evidence and Expert Testimony in FELA Cases.